Nowadays, not only women go out with a pretty bag. So do men. 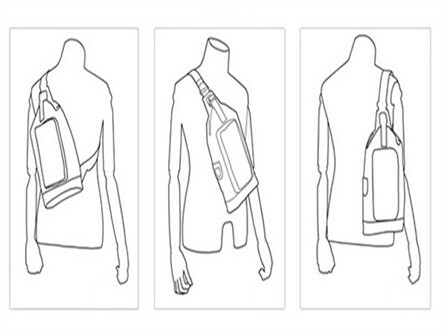 In the cross body bag, you can put a phone, a wallet, paper towels and other items. By this way, you will look like a gentleman with a good habit. 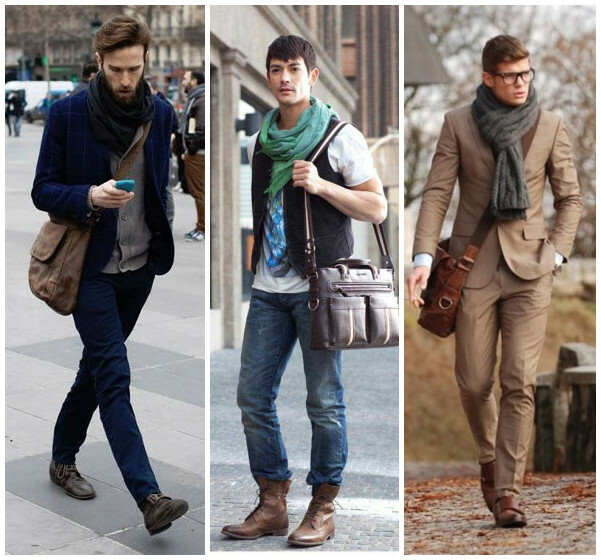 You may ask, what kind of men’s cross body bag suits them in daily life? Different with business men, messenger bag man give people a very casual feeling, just like the kind boy living next door. Some European and American popular pop stars are fond of this kind of messenger bag in private. Matching with jeans and sneakers, a set of fashion street snap comes. 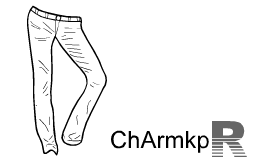 There are many fabrics for men’s Oxford leisure waist bag. Leather, canvas, nylon and so on. Of course, leather texture will significantly prominent your noble character. 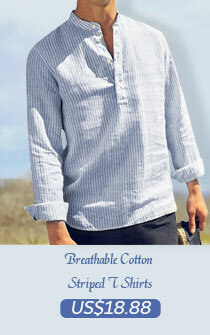 The Oxford fabric shows a kind of simple and natural style. Built to address modern needs, our tech oxford wing unites traditional menswear-inspired styling with a technical, water-resistant fabric. It also have modern needs, the oxford wing unites traditional menswear-inspired styling with a technical, water-resistant fabric. It feels comfortable. 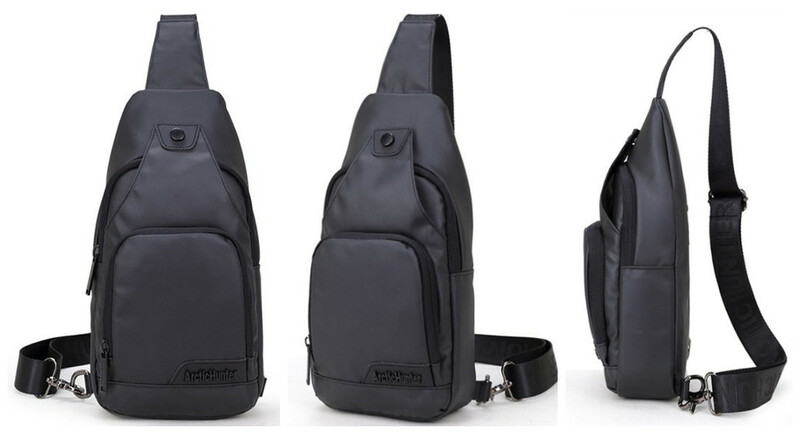 This style of messenger bag can attend many occasions, such as shopping, informal gatherings, if coupled with leather messenger bag, of course you can attend some formal occasions with it. This will highlight your elegant taste. Of course, the messenger bag will often put some daily necessities, such as keys, cell phone, paper towels and the like. It should be noted to clean the bag regularly, in order to avoid the breeding of bacteria which is harmful to our health. In addition, it’s better to put the messenger bag on a hanger. Do not put it anywhere.